Below are our most recent newsletters, make sure you sign up today so you can get future newsletters right to your email! 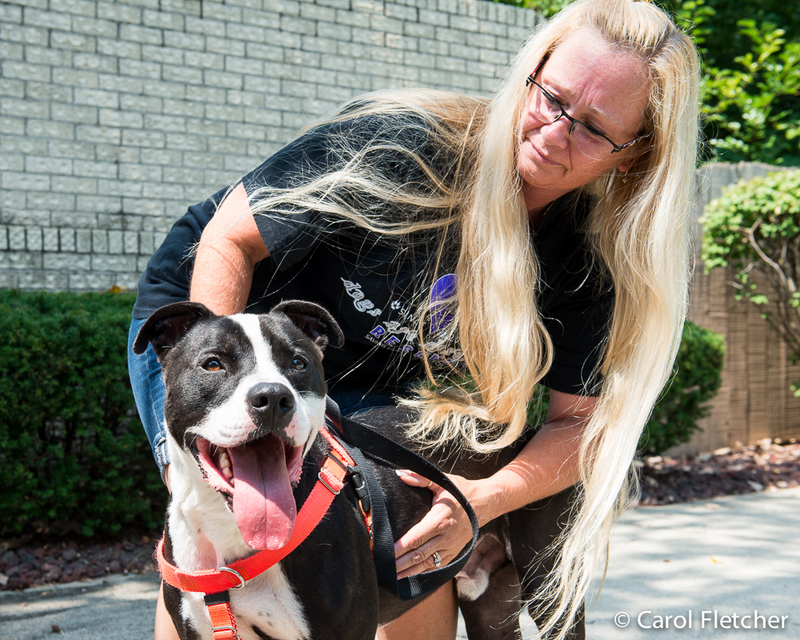 In this Dogs Are Deserving Rescue newsletter, we tackle the label “pit bull”, and what it means for the dogs who have it. It’s an important issue and needs discussion. Please share this newsletter, and let us know your thoughts and ideas to address these challenges! Thank you! What’s in a name? …A lot if that name is “pit bull”. Consider that municipalities in 38 states and many countries enforce Breed Specific Legislation that bans or restricts pit bulls (and many other breeds) because they are deemed “potentially dangerous”. Some home insurance rates can be higher if you have a dog with a pit bull label. Some apartments won’t rent to you if you have a pit bull. Consider that dogs with the pit bull label sit in shelters 3 times longer than similar looking dogs without the pit bull name. Some shelters only allow pit bulls to be taken out by rescue groups; and if no group takes them, they are euthanized without ever having made it to the adoption floor for a chance of finding a loving home. All because of the label, “pit bull”. But guess what? “PIT BULL” is a generic name. Do you mean the American Staffordshire Terrier or the Staffordshire Bull Terrier? Those breeds are recognized by the AKC in the USA. In the UK, there is a recognized breed, the American Pit Bull Terrier–but the breed is banned, and subject to immediate confiscation and euthanisation. You might remember the story of Lennox, a pug-faced dog in Belfast, Northern Ireland who was confiscated as an “illegal” dog simply because of his looks. After measuring his legs and snout, dog wardens declared Lennox a “possible pitbull type” and in 2010 seized him under the UK’s dangerous dog act. Despite a two-year court battle, a petition with over 200,000 names and countless stories to “Save Lennox”, the 7-year old pet was put to death in July, 2012. It would make sense not to ever give a dog the label “pit bull”. The problem is, labeling is hard. Visual assessment is often inaccurate. One study conducted in Florida showed that even people with years of animal experience got dog breeds wrong about 50% of the time. Sure, there’s DNA testing…if you can afford the kits which are $60-105 each. But for many shelters and dog rescue organizations who are already scrapping the bottom of the barrel just to make ends meet, spending that kind of money–in addition to medical bills, training fees and general daily care of so many needy animals–is not a realistic option. Once a dog is labeled a pit bull by the shelter in-take, the name sticks on the paperwork, on the vet records, and on the information passed on to rescue groups. What should shelters and rescues do? And as a dog lover, what should YOU do? EDUCATE OTHERS: When you see or hear a dog described as “pit bull”, ask to clarify. Do they mean the Staffordshire Bull Terrier or the American Staffordshire Terrier? Remind them of the many treasured bull dogs in our history: the Little Rascals dog, the Buster Brown dog. Suggest DNA testing to know the dog’s breed. Do-it-yourself kits involve swabbing the dogs cheek, sending the swab in and waiting 2-3 weeks for results on 320+ genetic markers. 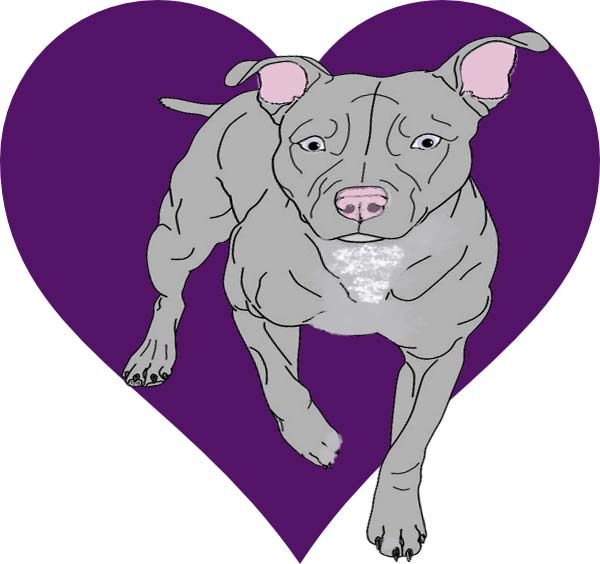 KEEP TABS ON BSL GROUPS AND LEGISLATION IN YOUR AREA: There are many groups who are pushing Breed Specific Legislation all over the country. Fight it. 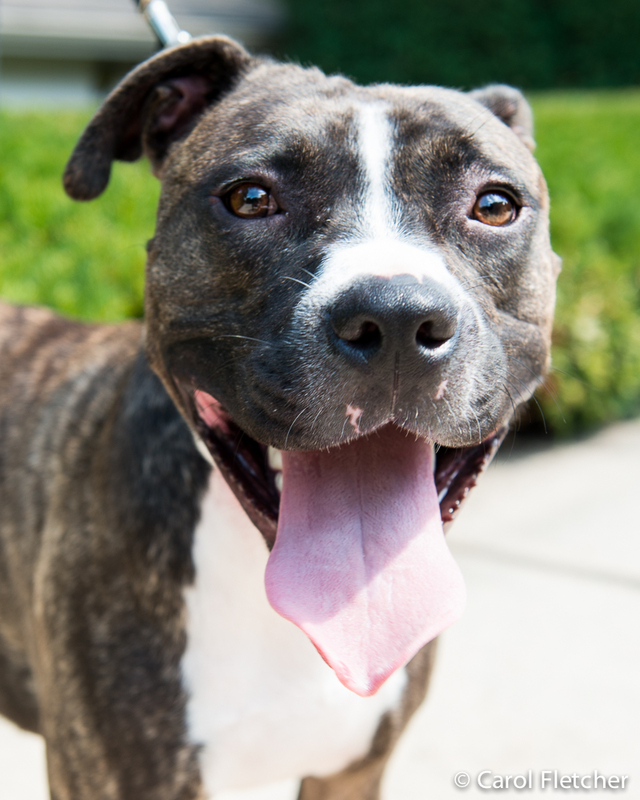 The list of “dangerous” dogs is long and “pit bulls” are not the only breed BSL considers. Got a German Shepherd? Great Dane? Boxer? Husky? Each of those is on the banned list in at least one municipality in the U.S. Your dog might just be the next breed they come for. If your area is threatened by BSL, be vocal. Write your politicians. 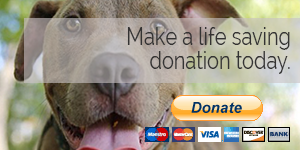 Dogs Are Deserving Rescue has additional resources to help on our website. 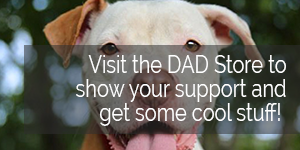 SUPPORT THOSE WHO HELP BULL DOG BREEDS: State Farm insurance doesn’t discriminate. 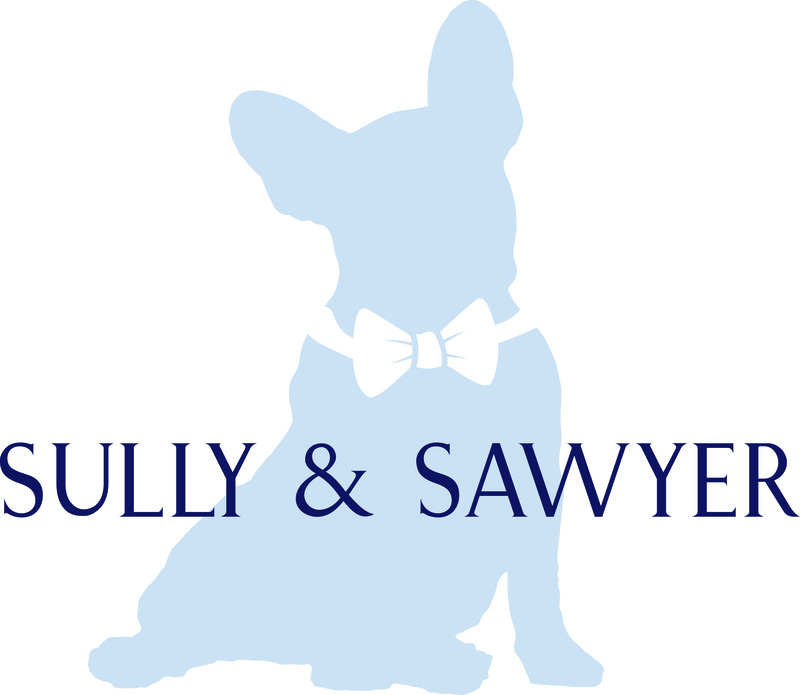 Getting a good citizenship certificate for your bully dog will help with rentals. Be good PR for the breeds by sharing the good stories found on DogsAreDeservingRescue.com and on our Facebook page. Got a good story to share? Let’s hear it! These dogs need all the positive PR they can get. Of course, if the dog is loved and cared for, what it is, or isn’t, doesn’t really matter–until it is banned. Think you can pick a “pit bull”? Try it: PickthePit.com! He jumps like nobody’s business. Which means he needs a fenced yard, with lots of room. He is practiced at: Down, Stay, Up, and Off. Yet, he’s a zen-like dog…preferring light music over hard rock. He’s loving and a snuggler, and will also expect a good-sized portion of your bed. Maximus likes kids and is good with the 11 year old girls he is fostering with. He is NOT fond of cats…at least not the one he’s living with now. However, he is submissive to the other dog in the house, and listens to her advice. Maximus is old-school…he’s just not in to everyone staring at their phones. He gives you his full attention, and expects nothing less from you. Maximus will do “whatever it takes” to get your loving gaze, including pawing to knock your phone out of your hand or sitting on you, until you give up and put the phone down. He wants your best and will do the unexpected things to make you smile, laugh and fall in love with him. In love already? Fill out an adoption application and give us a call! Maximus is standing by! This month, we’d like to extend a special D.A.D.R. Purple Heart of Thanks to DONNA McADAMS! Donna came to D.A.D.R. to foster a senior Puggle who was dumped at the shelter. During that time Donna became more active in many different aspects of the rescue. She took on the role of Event Coordinator and set up numerous events that have helped to raise money for D.A.D.R. Donna continues to foster…fostering a mastiff puppy while taking care of her newborn son, and her own four dogs! Donna also makes time to attend events, do postings, and help wherever and whenever she can. Please put your paws together for Donna! 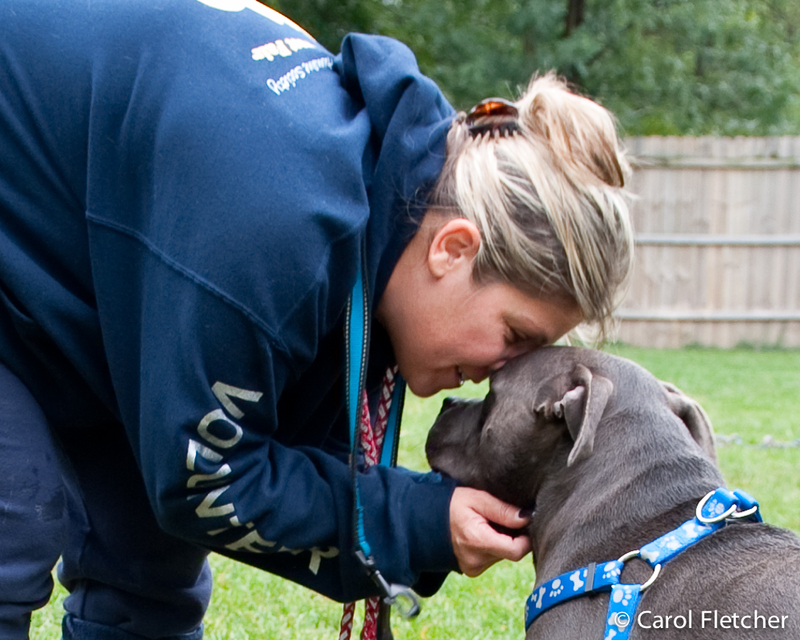 Introducing the Dogs Are Deserving Rescue team…the people who make the rescue possible! The past few months have been busy ones here at Dogs are Deserving!We have added Vito, Gianna, Carmine, Pluto, Dandelion, CoCo, Bruno, Baby Bear, Duckie, Grover, Max, Aggie, Diamond, Momma, Catalina, Howard, Lady Bird, and Elizabeth Taylor to our family. And...Kilo, Elvis, Matty, Lady Bird, Duke, Babs, Miracle, Diamond, Howard, Jessica, Espresso, Thumbelina, Catalina, and Libby have all found their forever homes! In addition to all of that great news, we have added some coordinators to our team. Volunteers are the main reason we are able to save dogs’ lives…from fostering, to transporting, to showing off the dogs at events and doing home visits…volunteers make the world-go-round for these rescued dogs. For that reason, we’re focusing on some of the DADR team in this newsletter: without these people, we simply could not function. And we need more help! If you know of someone who may be interested in joining our mighty team, please share this newsletter and put them in touch! Debbi has had animals in her life, all of her life. Mostly dogs. She got certified for dog grooming and started her own business about 10 years ago. 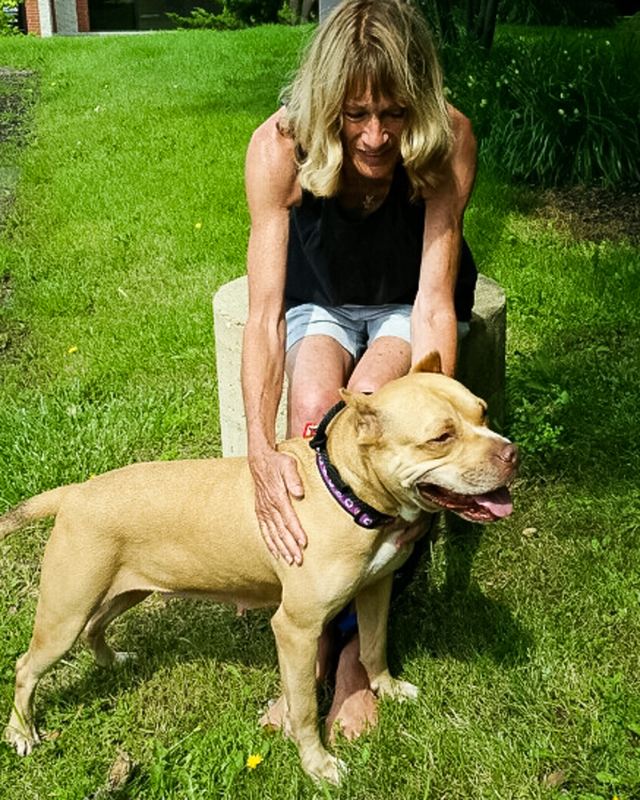 Debbi fell in love with Pit Bulls when she got her first–“Best dog ever”–one on her own. And after that dog passed away from old age, Debbi started in Rescue. Debbi hates the myths about the pit bull breed. She has volunteered with other rescues but wasn’t happy until she hooked up with Dogs are Deserving Rescue. “I’ve found my home here. 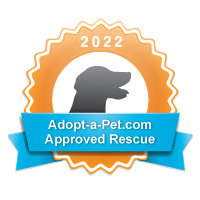 I’ve jumped in…hook, line, and sinker.” Debbi has a house full of rescues and is proud of it! 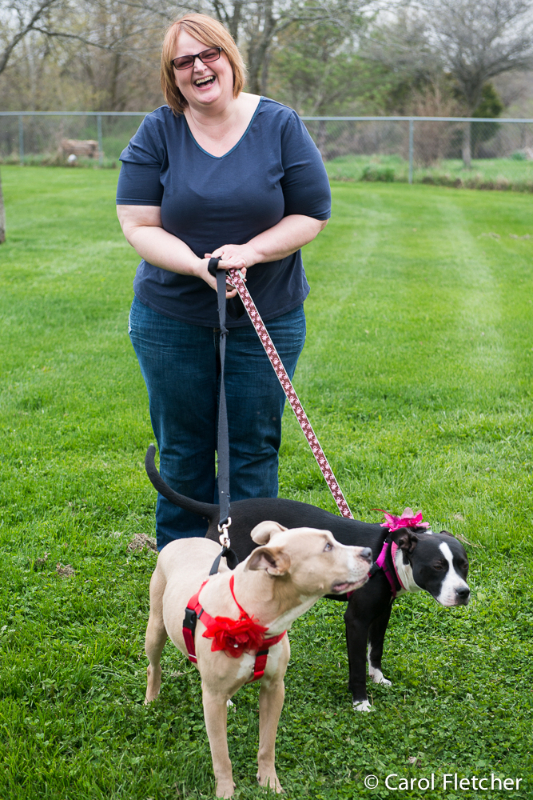 Kathy got into rescue several years ago when she came across a rescue group helping the dogs from Michael Vick’s dogfighting bust. “I happened to see that a Shar Pei was passing through the area and they needed help to transport the dog. So I did it. Afterwards, I thought, ‘That was fun! '” Interested in helping on a regular basis, Kathy checked out several rescue groups and found a group who came through her area on the days and times when she could help. She sign up and now she’s hooked! “Yep, it’s the Church of the Holy Puppies every Sunday for me. I move about 5-6 dogs each Sunday. 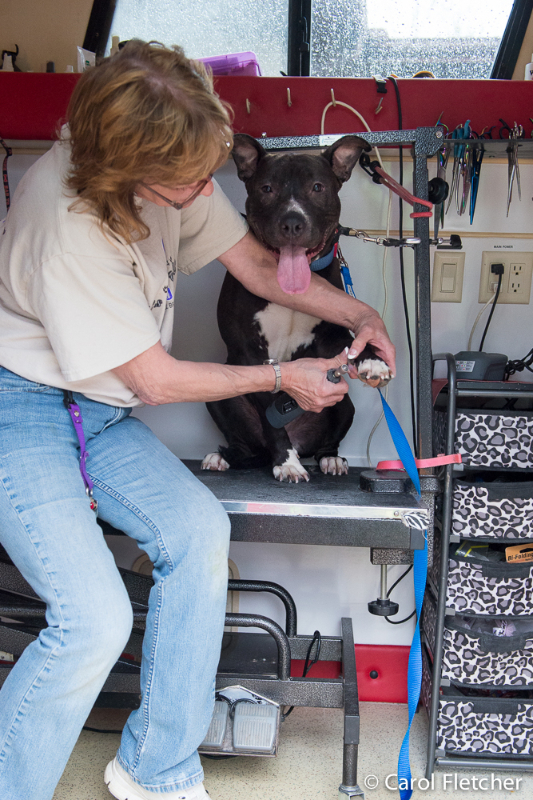 It’s just so sad, you do what you can.” Kathy drives Mobile Mutts–moving dogs from high kill shelters. Dr. Brandy takes care of the rescued dogs of Dogs Are Deserving by doing wellness checks, and treating illnesses and injuries. Dr. Brandy has probably given hundreds of vaccines and treatments–ranging from parasites to preventative care to nutrition overhauls. 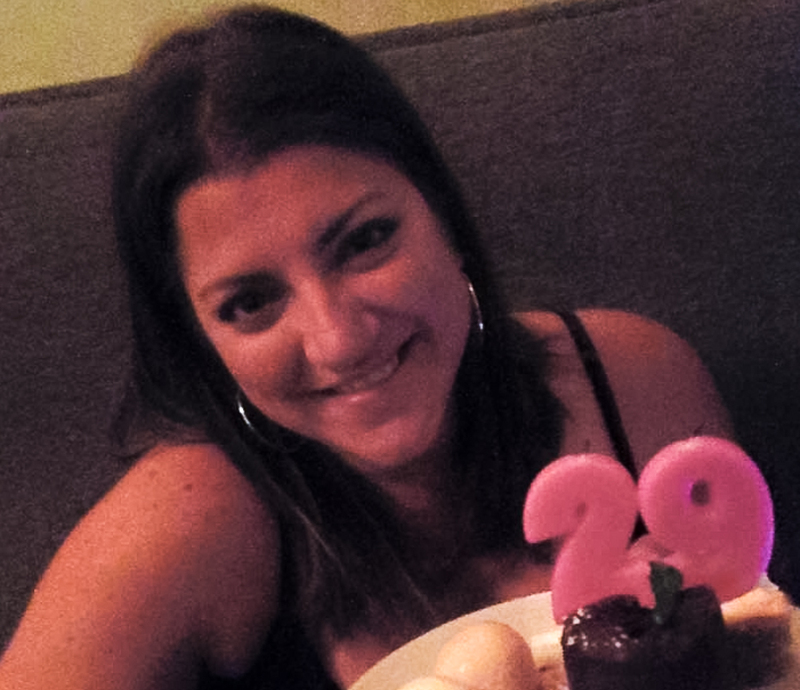 She’s an expert adviser for all things health-related and has a great love of all dogs. 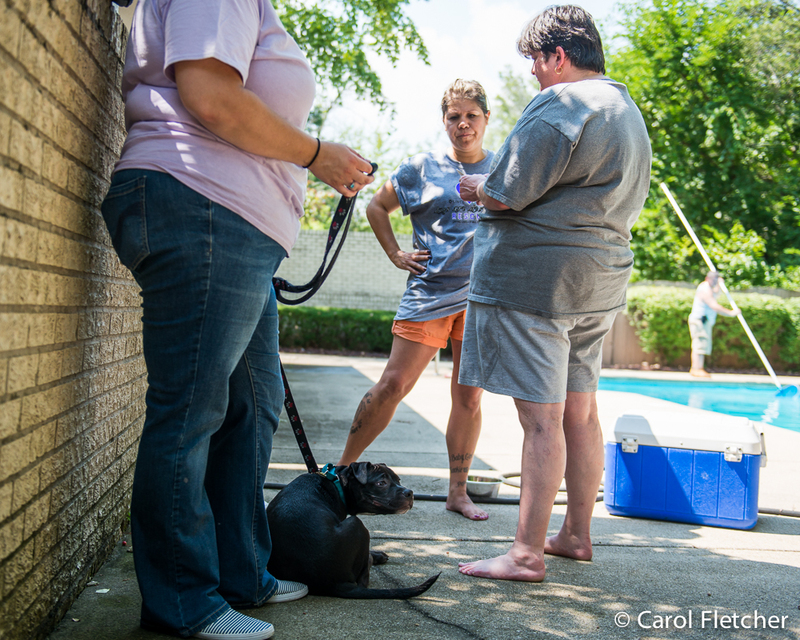 She’s even jumped in to do home visits–for medical reasons and for foster/adopter home checks. Lisa got into rescue back in February 2011. It all started when her son, Max, worked at a shelter in Colorado and adopted a dog. He and his dog ended up moving home with mom for awhile. When they moved back to Colorado one year later, Lisa realized she missed her son…AND the dog. She told herself “give it one month and see if you still feel this way.” After just a week, she began looking for a dog to adopt. Her co-worker and friend, Joey Gutierrez, is the founder of A Dogs Day Rescue–and helped Lisa find and adopt, Jax. Between Joey and Nancy and Fernanda Duran, Jax’s foster moms, Lisa got hooked on rescue. “These 3 ladies really kicked it off for me. Their love and dedication toward rescue was completely contagious. That and the joy my Jax brought into my life…I just wanted to do what I could to help others complete their families”. Lisa is now mom to 4 dogs. Jax and Nala have been officially adopted. Nala was once a fostered dog…but became Lisa’s first foster fail when she was officially adopted and assumed the leader of the pack position. Miss Camilla Rose is a foster from A Dog’s Day Rescue, and is also headed for “foster failure” since she’s been with Lisa since November 2014 and is “just part of the pack now”. Lisa is also fostering, Zoey from Dogs are Deserving Rescue. Lisa has just started in her DADR position. She’s looking forward to meeting the foster families and to hearing all the success stories of thriving dogs–Thriving and happy, all because someone opened their home to help them. Being Fundraising Coordinator is a brand new part of the rescue world for Chris. Her goal is to have fun while raising money and save more dogs. Meet PORTER: DADR FEATURE DOG! Porter was thrown out of a moving SUV. He got a few cuts to his face, and his heart was broken. Despite the abuse, Porter is affectionate, loves to cuddle, give kisses and sit in your lap like the big puppy he is. That’s perfectly understandable, considering he’s about a year old, and likely never had a real “puppyhood”! He loves playing with toys and loves ALL food. Porter is potty trained and crate trained (though he doesn’t like going in the crate–he will bark for a while when you put him in the crate, and drools a lot in there). If he is left alone, uncrated, he sometimes chews stuff that isn’t his to play with. Porter knows “sit” and is working on “stay”, as well as working on leash manners. Porter loves everyone. He has not been cat tested yet, but seems to get along with everyone else just fine. He would thrive in a home with other pets and/or kids to play with. He likes to sleep in bed, and is a good cuddler. He has a quirky, Linus-like appreciation of soft pillows and blankets…and will carry his blankets and pillows from the living room couch into the bedroom or to the bottom of the stairs for a bit of extra comfort…and to be near his people. And please feel free to share his handsome face! Please put your paws together for Lindsay! THANK YOU! 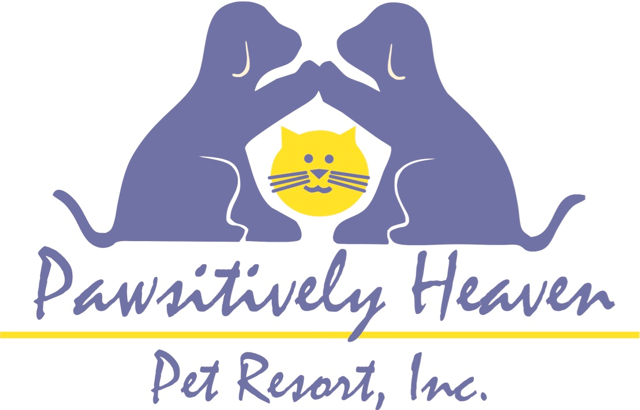 Pet parades, contests and more! The Chicago Pet Show is to help rescued dogs find forever homes, with over 100 Pet Related Companies represented and opportunities to see everything pet related. Bring your entire family for a fun-filled, affordable weekend. Meet-and-greet local rescues, get to know pet services and pet products, see magic acts, and a whole lot more! Free parking! Come out and enjoy a day of fun for adults and kids. There will be pet adoptions, a Pet Kissing Booth, muscle cars, homemade pet treats, kids face painting/tattoos and music! Sponsored by the Animal Rescue Squad at Jedi’s Restaurant in Griffith, IN. Donate your clothing, shoes, accessories, linens, bath items, toys, household items and books. Savers Thrift will take those items in exchange for funds to Dogs Are Deserving Rescue! CLICK HERE TO SEE OCTOBER EVENTS! As many of you may know, Pam Clarage passed away suddenly on July 30. 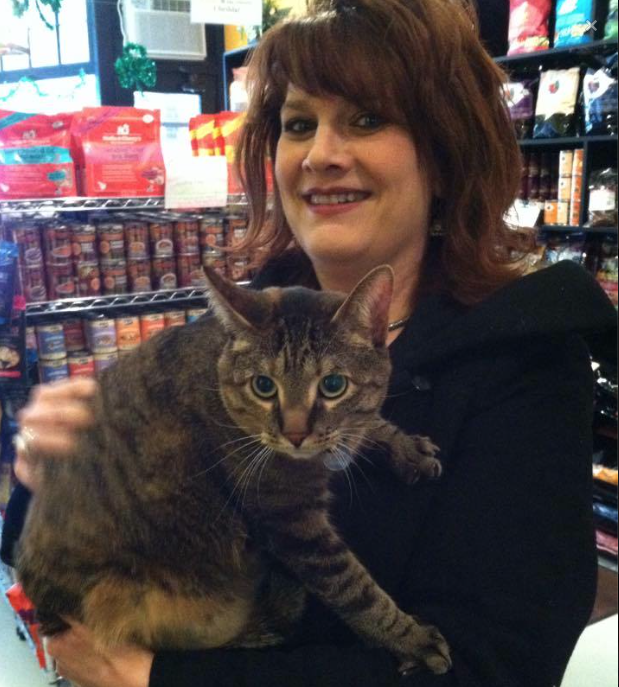 Pam ran the Best Buddies Pet Pantry in Illinois and was always helping animals and rescue organizations however she could: picking up donations, transporting, attending events, networking, doing paperwork, designing flyers…you name it, she did it. She was always a wonderful supporter of DADR, donating treats and potty pads, and when Jana’s Blackie passed, Pam sent a $100 donation in his memory. Despite all her donations and help, she never wanted any credit. Her smile always lit up a room. We have lost a great friend and a wonderful soul. Pam is now at the Rainbow Bridge, with all those who have passed. Thank you Pam for all that you did for the animals. We miss you.